I've been loving loads of beauty products lately, but these are like my all-time favorites so I thought I'd show you guys what I almost daily use. 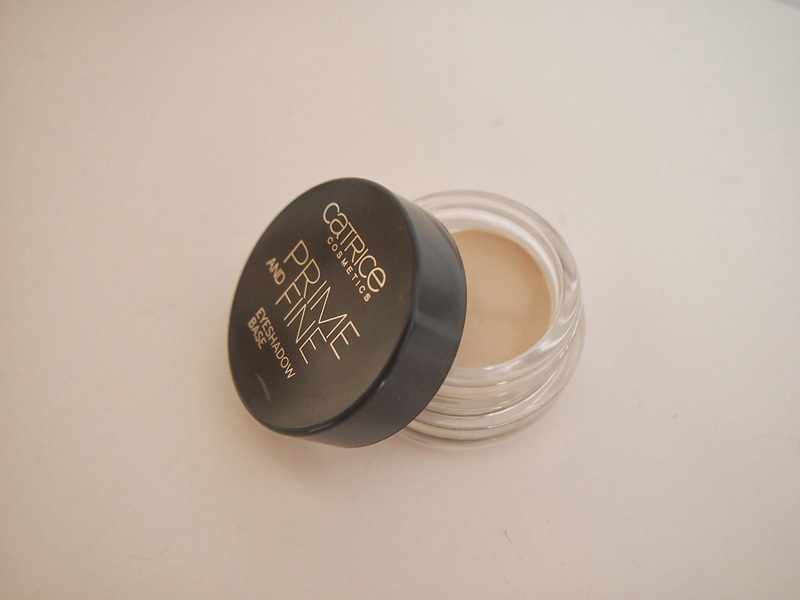 The first thing I love is the prime and fine eyeshadow base from Catrice. 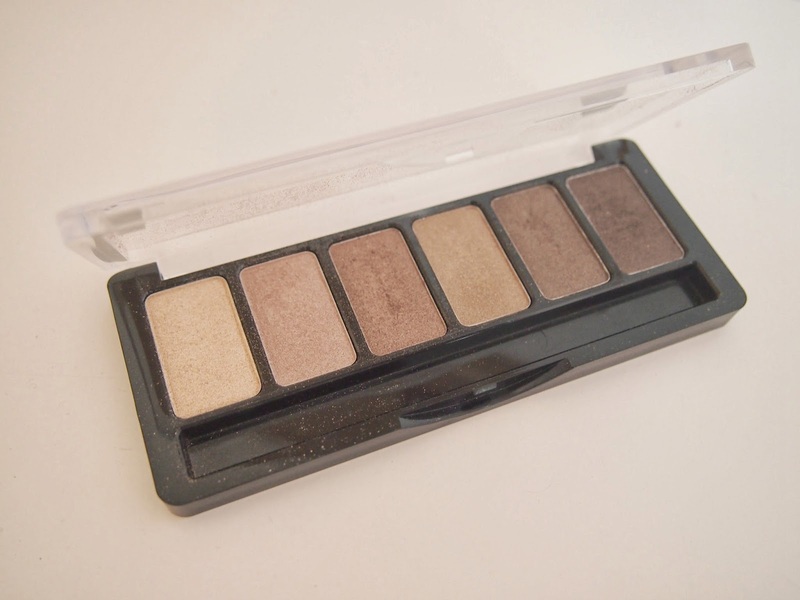 I usually can't stand any eyeshadow on my eyelids because it starts irritating my skin immediately, so that's why I have to use a base. This one is really good and it's only €3,99, I think. 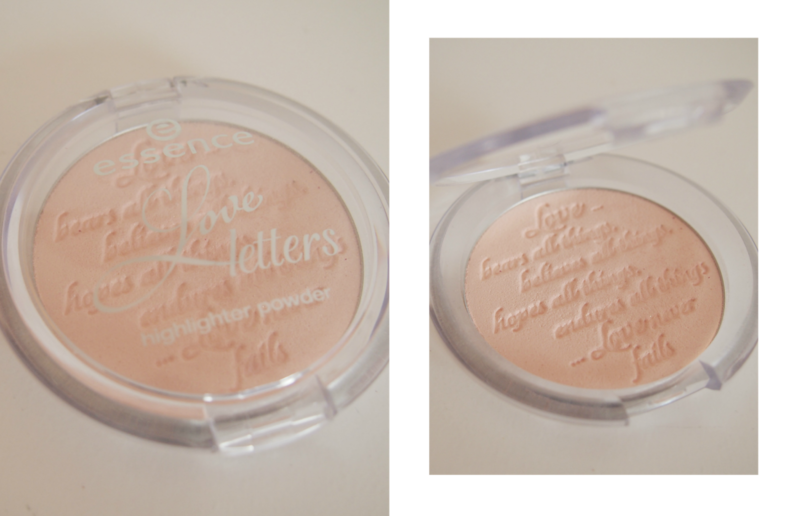 Another product I adore is the Essence highlighter powder. The package on its own is just so cute and the colour of the highlighter is so pretty. 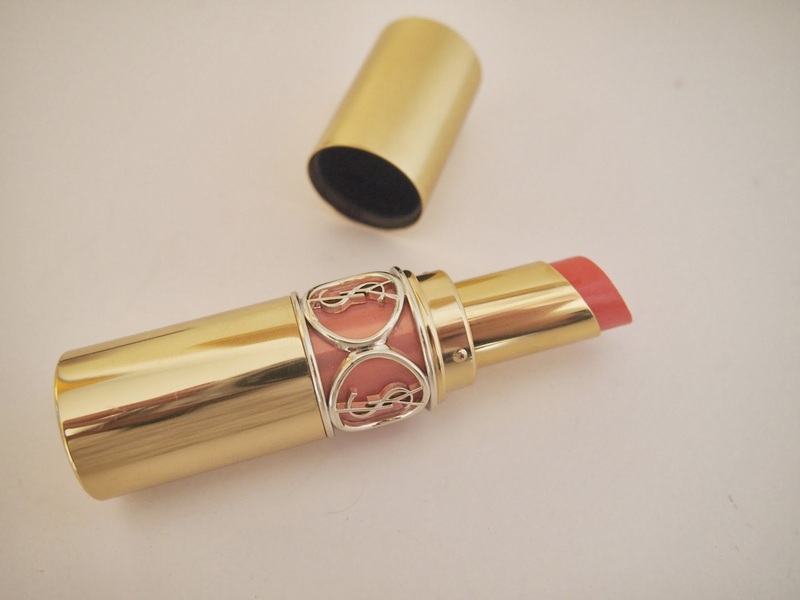 The last item I love is the YSL rouge volupté lipstick. It's more a lipgloss but it's quite pigmented so you can easily wear this to school or to a party. 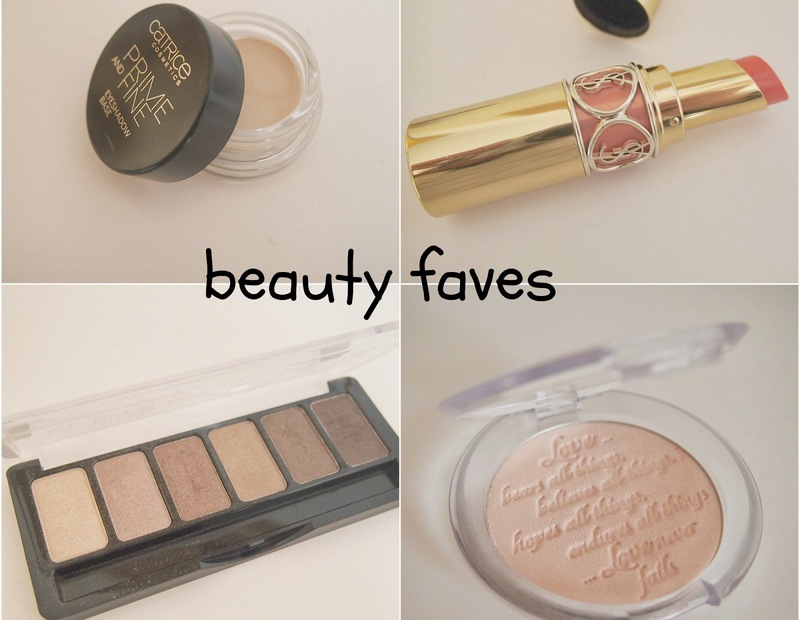 nice products, love the lipstick!